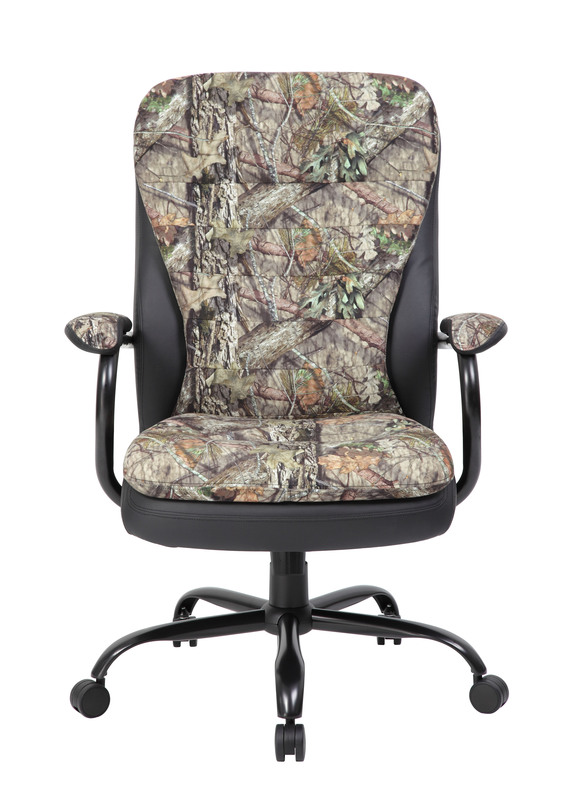 Home / Seating / Big And Tall / Boss Heavy Duty Double Plush Mossy Oak Chair-400 Lbs. 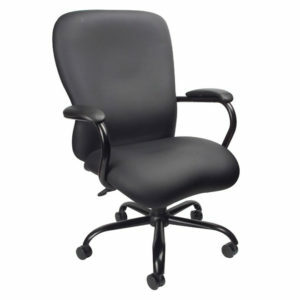 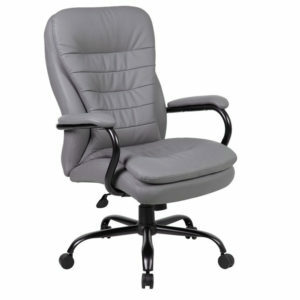 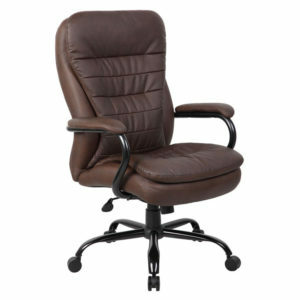 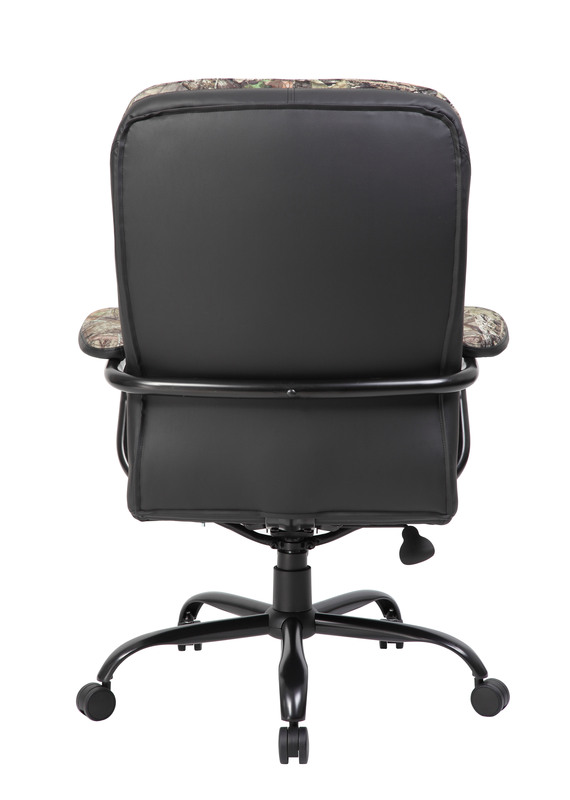 Our heavy duty pillow top executive chairs make the perfect addition to any office, board room, or study. 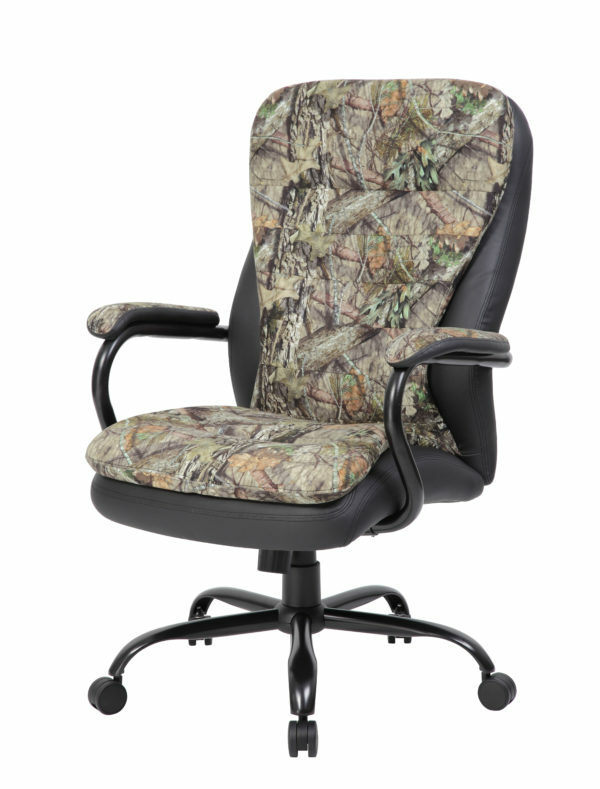 Their 400 pound weight capacity renders them compatible with a range of different body types. 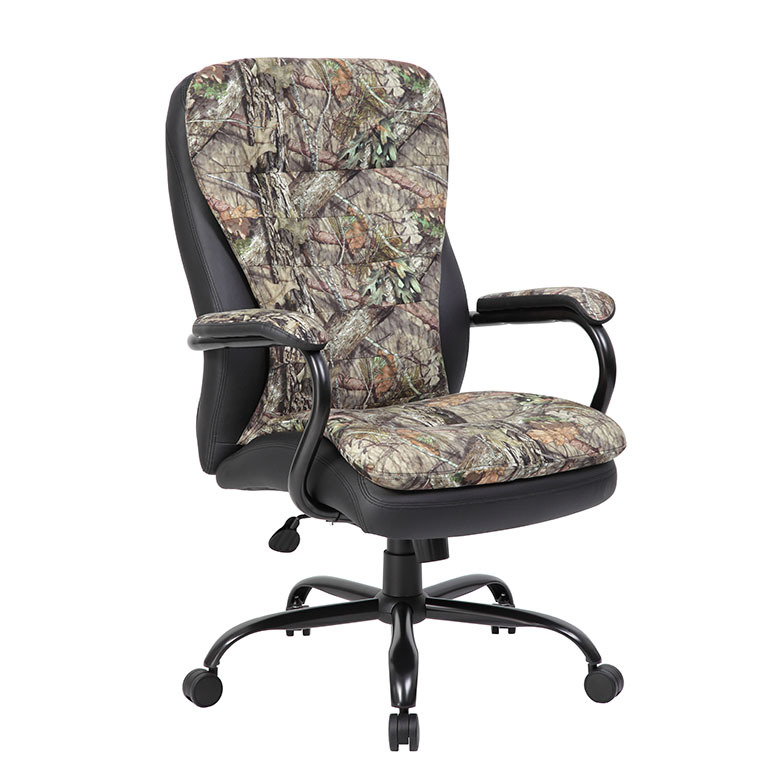 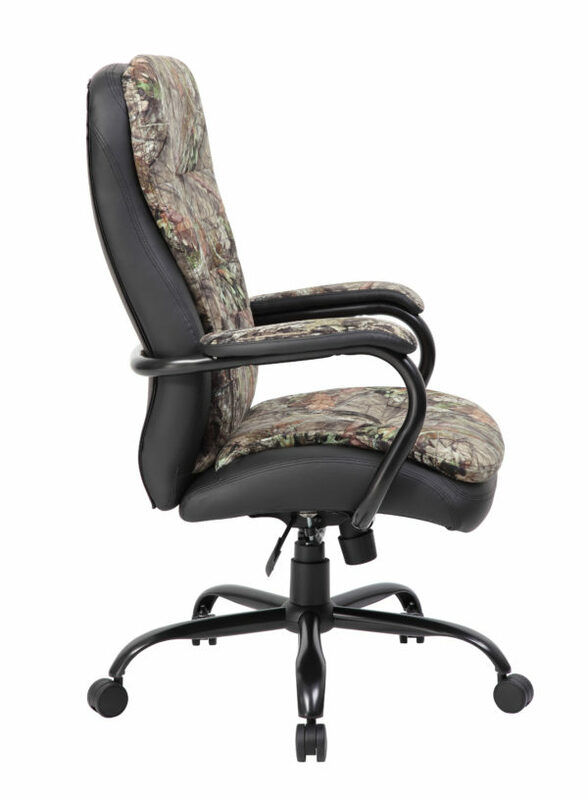 They are upholstered in Mossy Oak fabric and sport padded arms incorporated into steel wrap around style construction for maximum comfort. 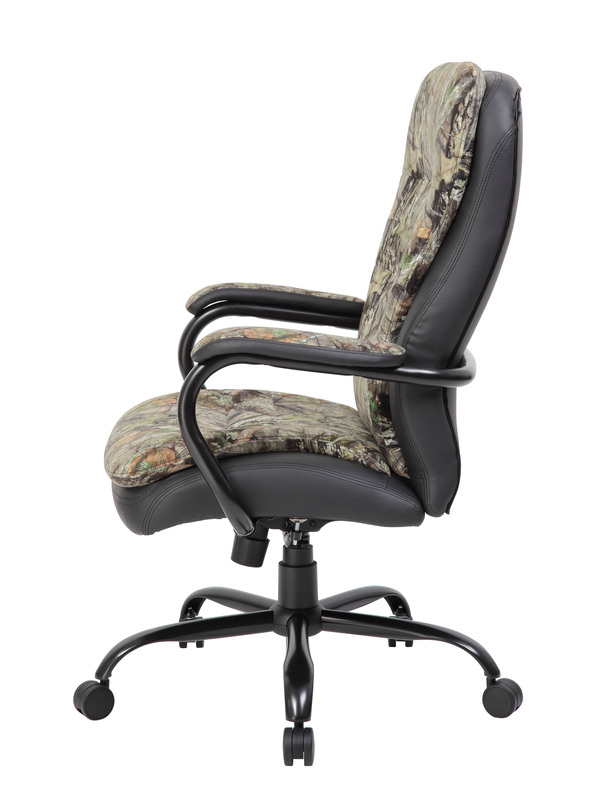 In terms of personalization, the chair features improved pneumatic gas lift seat height adjustment, and a heavy duty spring tilt mechanism.